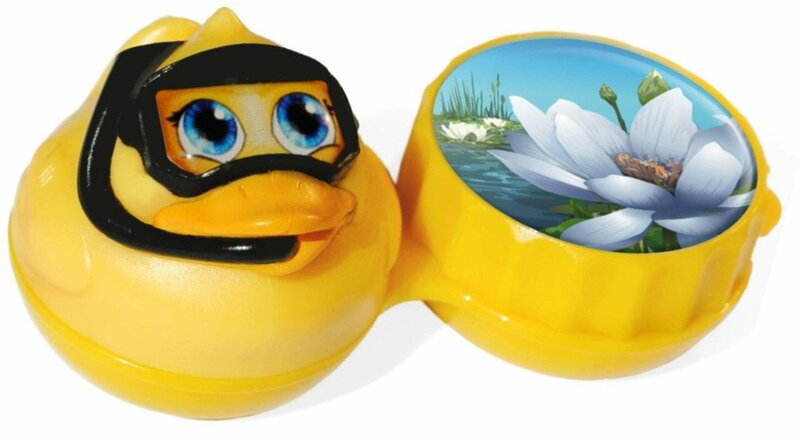 3D is all the rage and the funky duck storage soaking case is available to support the faze. Your customers will fall in love with the cute duck, its colours as well as the 3d appearance. The case is perfect in size and will be adored by many of your customers who like to keep things light in life.